We had such a lovely Thanksgiving with family last week! The weather was beautiful and the kids had such a fabulous time exploring new places! The kids loved the bridges and the boats. We spent the first morning at the waterfront park in Beaufort, South Carolina! Oh, and do you notice the pink extensions in Sabrina’s hair? I think they fit her personality so well that we might have to keep them forever! 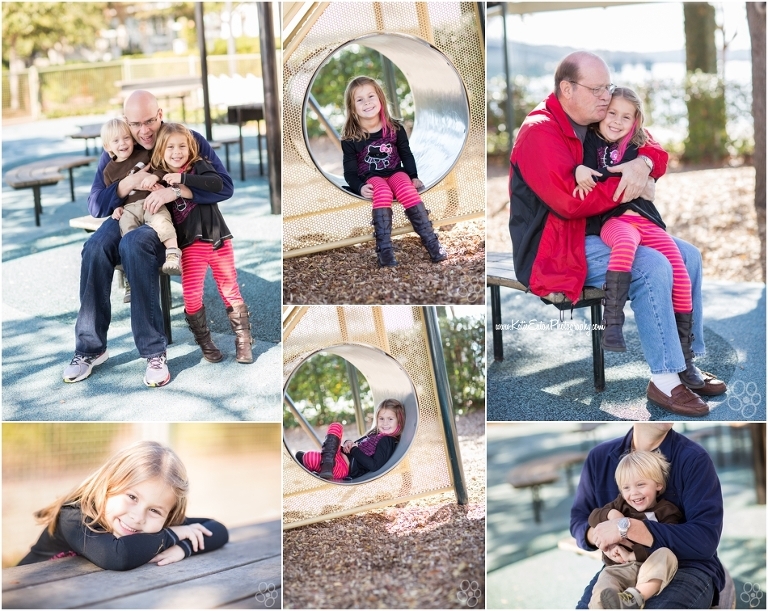 I had so much fun photographing my own family as we played and snuggled with our nana and papa. PS: Is it me or does Sabrina look so much older?